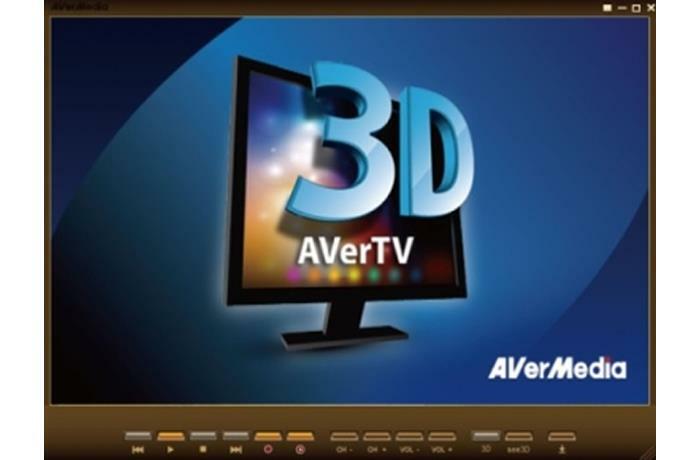 AVerTV 3D includes an intuitively designed user interface with the most frequently used function buttons directly on the toolbar. 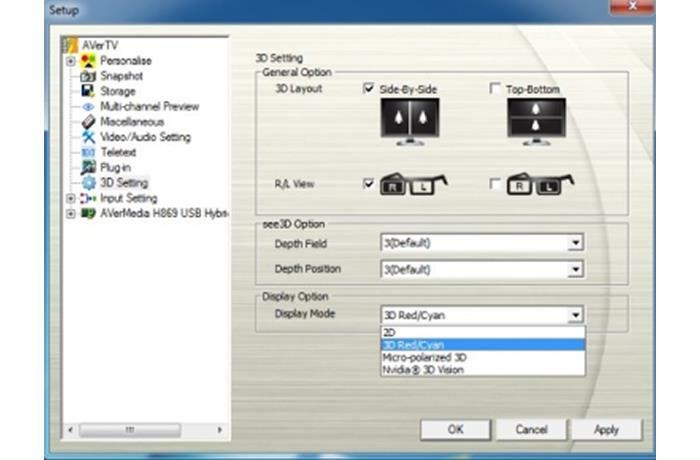 Easily switch between channels, adjust volume, or watch immersive live 3DTV in a single click. 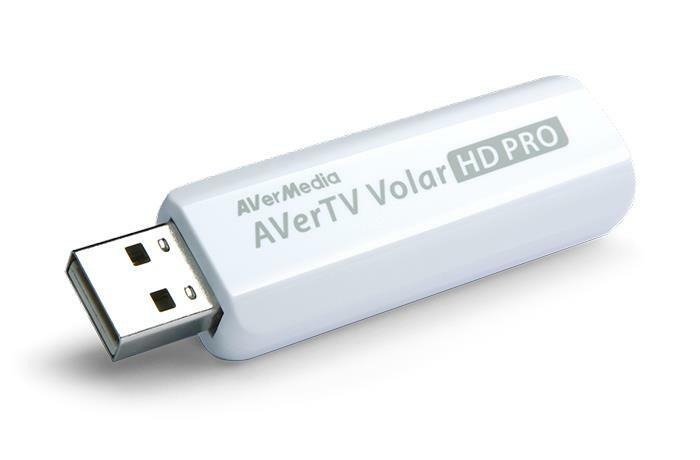 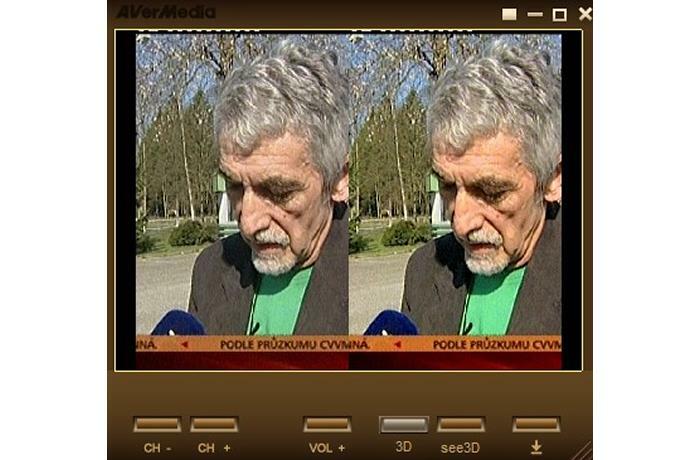 AVerTV 3D is the better TV viewing experience.